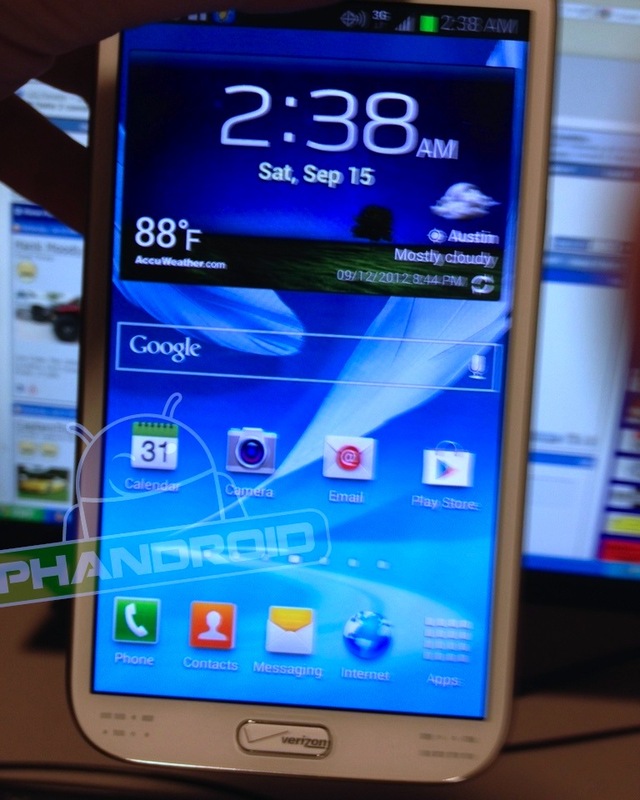 Last week, we shared someleaked photos revealing that Verizon may indeed be picking up the Galaxy Note 2. The images showed a white Galaxy Note 2 with Verizon markings on the home button and the back casing. The photos looked legit and people under a Verizon contract thinking about getting a new phone were given a glimmer of hope. Now, we’ve got an update to that report saying that yes, the Galaxy Note 2 is indeed heading to Verizon but they’ll be locking down your device tight. If true, the move isn’t really that surprising considering Verizon has a history of trying to maintain a tight control on phones that they carry. The same thing was done on the Samsung Galaxy SIII which had an extra security bootloader built into it. The good news is that the Android hacking community was able to tear into it quick quite easily so its very possible that they won’t have any problems doing the same to the security measures Big Red will be installing into the Galaxy Note 2. Will you be getting the Galaxy Note 2 on Verizon? What do you think about Verizon’s move to lock down the bootloader on the Galaxy Note 2 units that they’ll be carrying? Get heard in the comments below!